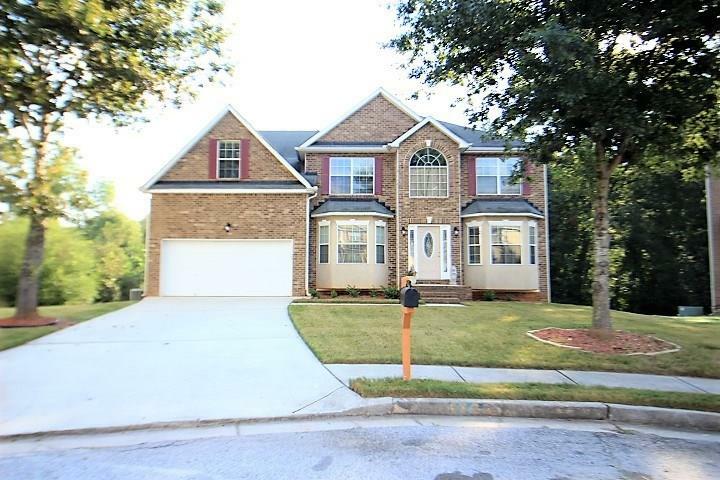 BEAUTIFUL 5 BEDROOM, 3 FULL BATH BRICK FRONT HOME IN SOUGHT AFTER TRAVERS CREEK SUBDV ON A CUL-DE-SAC LOT. HOME HAS A FULL DAYLIGHT UNFINISHED BASEMENT. MASTER SUITE WITH TRAY CEILING, GARDEN TUB, DOUBLE VANITIES WITH SEPARATE SHOWER. CLOSE TO I-20, SHOPPING AND RESTAURANTS. A representative from Metro Brokers has received your request to visit 1028 Winding Woods Trail on at .